SANTA’S WORKSHOP DINNER! Join us Sat. evening for dinner with Santa. 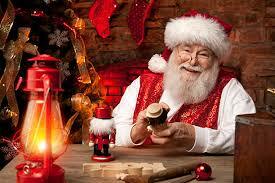 Tickets include dinner, story time with Mrs. Claus and visits with other characters. Professional photographer available for photos with Santa for an additional fee.